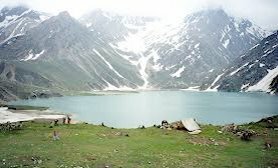 Mainly covered with snow, Tulian Lake expedition is an ideal way to experience the charm of Kashmir valley. 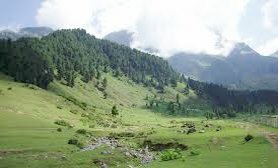 Its way from Baisaran is full of challenges with no marked trekking trails and with some tough heights to scale. 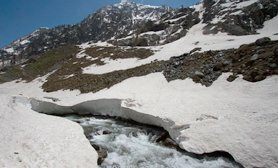 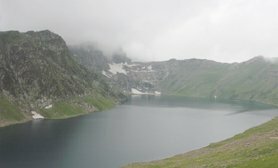 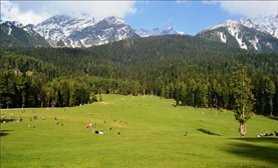 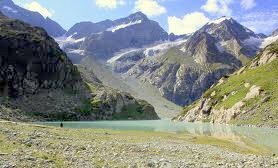 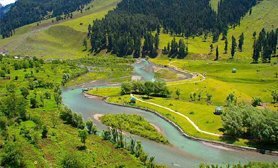 Travelers can either access this tourist sight from Pahalgam, which is about 16 km away from Tulian Lake or can trek down its location from Baisaran, which is just 11 km away.